Put an end to all the restrictions of cash using the top-notch digital wallet service in India - JioMoney. This e-wallet helps its users to make bill payments, pay at restaurants, stores and e-commerce sites in a fast and convenient way. Their go cashless feature allows users to pay for a variety of services through e-wallet. What are you waiting for? Enjoy this digital wallet service to make your life a bit simpler. 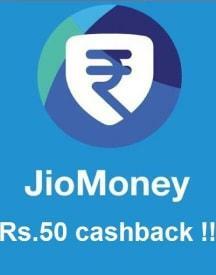 Find a great range of JioMoney offers on food, beverages, electronics, travel, apparel, computers, mobiles and much more. 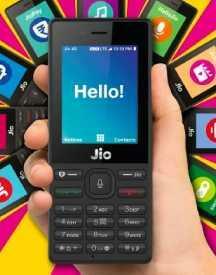 They have partnered with various brands and stores to offer exclusive discounts, deals and offers to JioMoney users. If truth be told, it isn’t so much of a trouble going cashless which has become the talk or the financial trend of the day! And when you have a well-structured and innovative e-wallet service from Jiomoney, the benefits are more and the service is impeccable. You can completely count on it to settle all your online utility bill payments and also to pay for your bills that you generate online whilst booking your movie tickets, online shopping for your fashion buys and accessories and many more. And that is not all. You also have the chance to save big as you use you e-wallet. Check out the wide range of Jiomoney deals that have been showcased online and you’ll know the savings that you can make when you go cashless. Wondering how to avail the discount deals? Simply browse into HappySale and have a look at the deals listed. Do you have a landline bill to settle online? Want to clear of the electricity and gas bill as well? 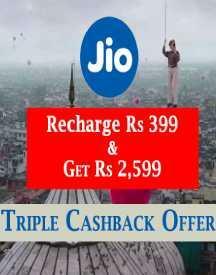 Use the Jiomoney offers on HappySale and you will be able to get a good discount on the same and save money. 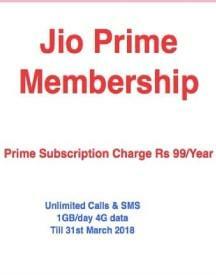 Other than paying your bills you can also use the discounts to pay bills at a restaurants and even at the various e-commerce sites when you do your online shopping or want to shop a for gift for a friend or dear one. That is not all. When you pay making use of the offers and discounts available on HappySale you can leverage a host of offers that are on beverages, food, travel, computers, fashion attires, Smartphone’s and many more. Jiomoney is joining hands with the best brands to bring you a host of discounts to select from as you go cashless. 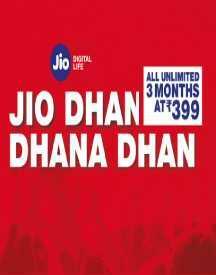 To be able to book the best Jiomoney discount offers you will have to resort to HappySale and select from the deals listed. For your ease the deals have descriptions that you can read prior to opting for it.